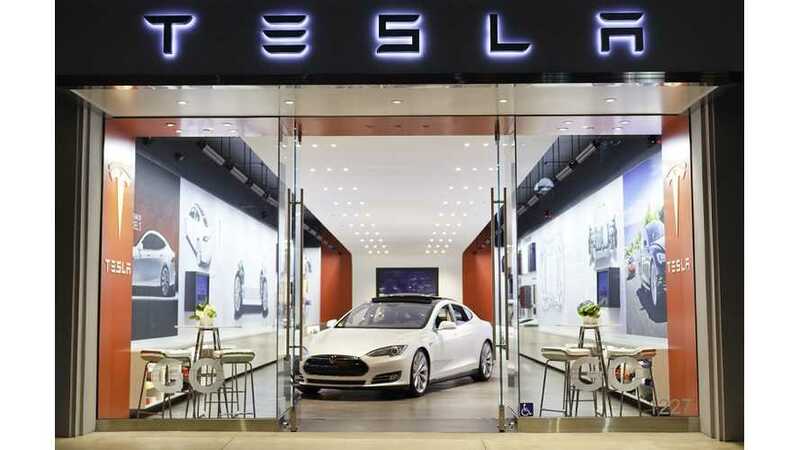 Tesla Motors has applied for a dealership license in the state of Michigan. 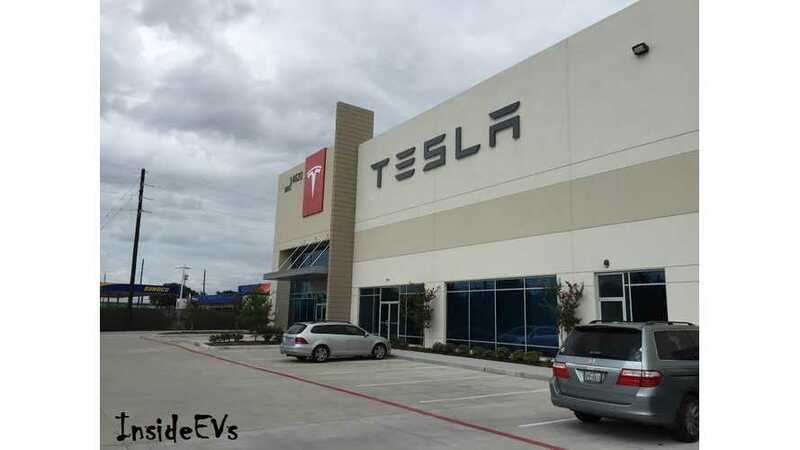 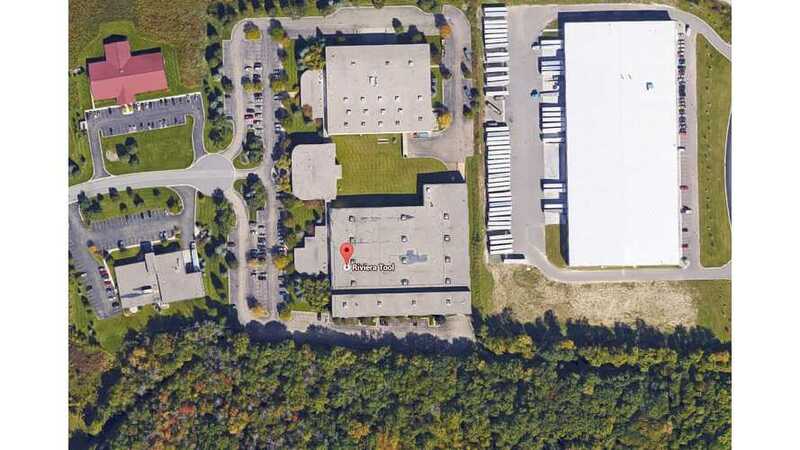 Tesla Motors is acquiring Riviera Tool, a Grand Rapids, Michigan-based auto supplier. 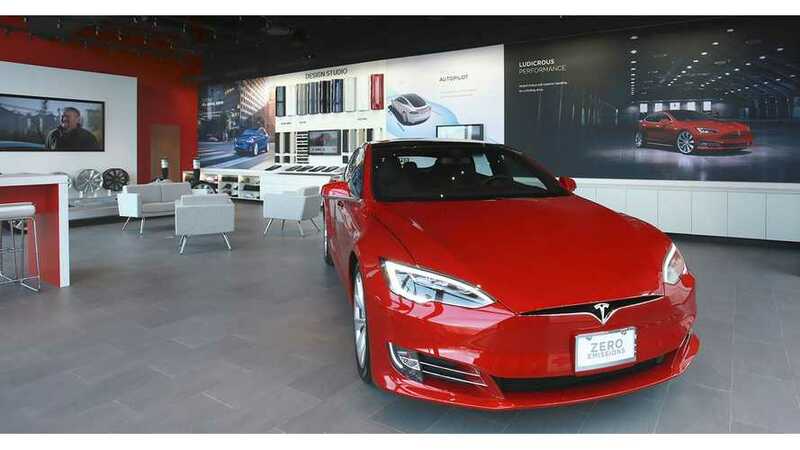 Michigan Governor Rick Snyder has signed into law a bill that effectively bans Tesla Motors from selling its vehicles through direct channels in the state.